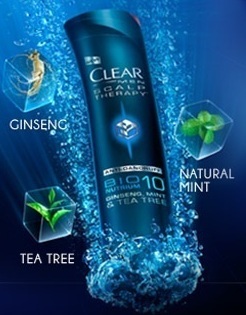 All you'll need to do is like the Clear Men Scalp Therapy Facebook page, fill in your info and wait to receive your sample in the mail! 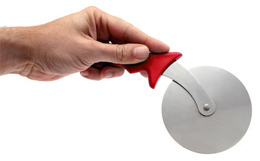 Just like the Prestos Pizza facebook page and fill out the information and it should take between 2-3 weeks for you to receive your free Presto's Pizza cutter! Free sample of NEW Milk-Bone Trail Mix dog snacks. Fill out your info and your sample will be on its way! Pin It At least the new Plasma Dragon is here to stay ;) So no rush in getting this one, which is rather nice, since I haven't been able to snag him up yet lol. Had no problem at all with the Butterfly Dragon, but the Plasma seems a bit elusive to me for the day. Since I haven't been able to breed this one yet, pictures are pending lol. If you manage to get one before me feel free to email me a pic and your Gamecenter username so that I can credit the picture to you! Well, if you've logged into DragonVale today, then you're fully aware, we just got two new dragons to breed! Yay us lol. First one up is the new Butterfly Dragon. For me this one was pretty simple to get, but since it's going to be a limited dragon, I'm sure others may not be as lucky. The Butterfly Dragons elements are Air, Lightning and Fire. You're looking for a 12 hour incubation time. If you've found another combination that worked for you, feel free to add it! The Turtle Race. Powered by Blogger. 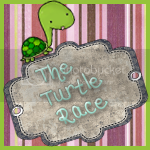 Blog contents © The Turtle Race 2010. All rights reserved. Blogger Theme by NymFont.